Dimitri Vegas & Like Mike, Jonas Blue, Lucas & Steve, Sunnery James & Ryan Marciano will be present for exclusive showcases from Wednesday through till Saturday. 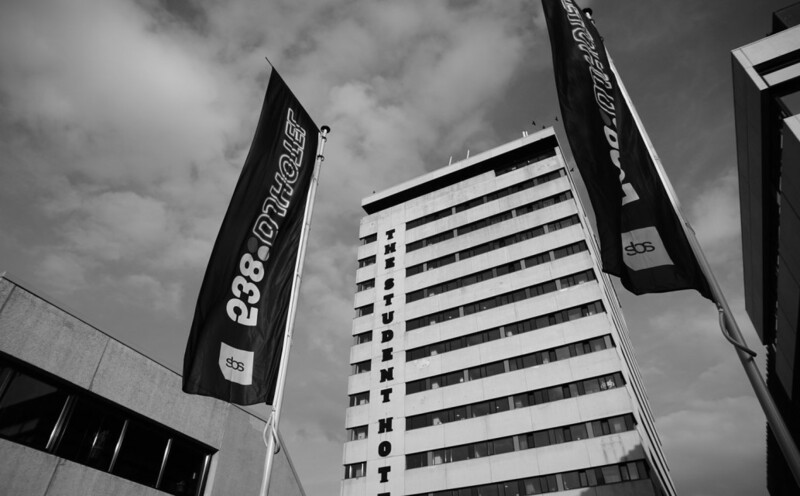 Following up on recent announcements about the North route and the central hub Lil' Amsterdam we're heading east, as The Student Hotel will once again be transformed into the 538DJ Hotel during ADE. From Wednesday to Saturday this will be the home base of 538 between 6 AM and 12 midnight. In the evening exclusive showcases are given in the club of the 538DJ Hotel for a select group of listeners. Throughout the week you can check into live broadcasts that will be aired on the digital channel Dance Department Radio. Between 5 PM and 8 PM, 538 DJs will go into the depths and share their passion for dance. In duo presentations, they show their musical preferences to the listeners of the worldwide listened channel and they receive guest DJs to play a set. All radio broadcasts from the hotel are freely accessible to the public. Tickets for showcases are not for sale and can only be won at 538. However, a limited number of places will be available for ADE Card and ADE Pass holders. The full program of 538 DJ Hotel can be found here.